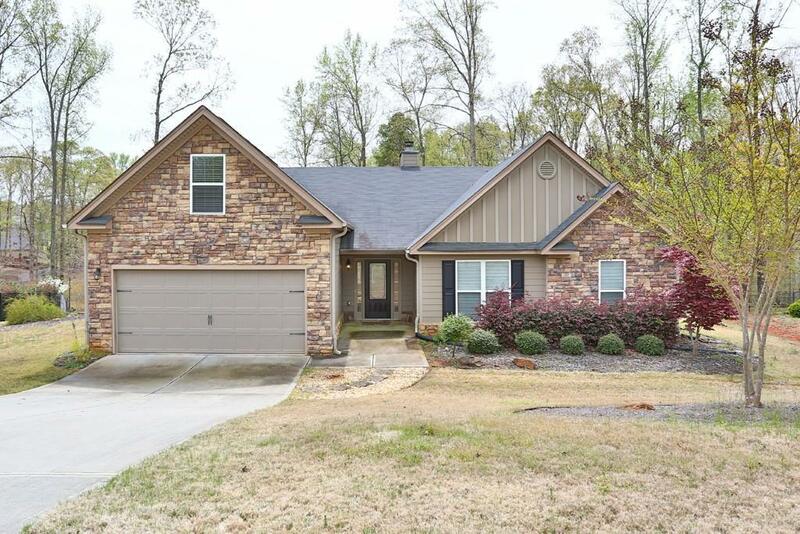 Beautiful Craftsman Style Ranch in huge lot near cul de sac. Kitchen features granite countertops, high ceilings and lots of light. 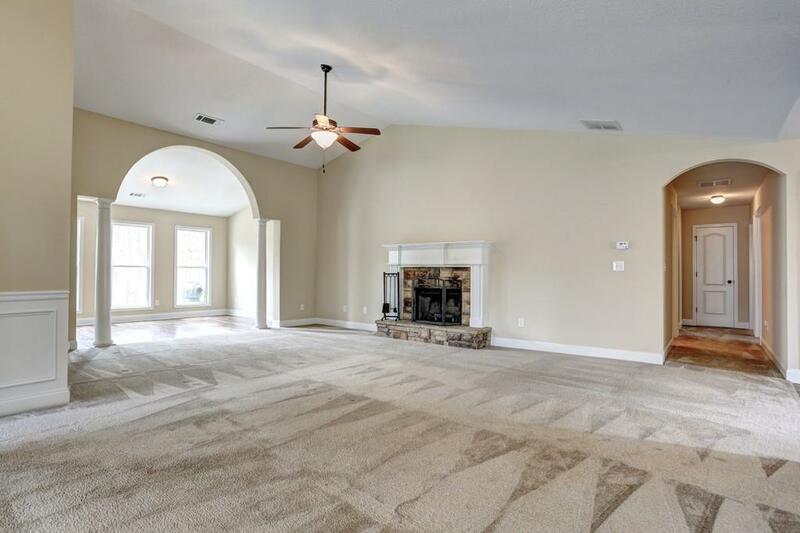 Family room has vaulted ceilings and a wood burning fireplace. 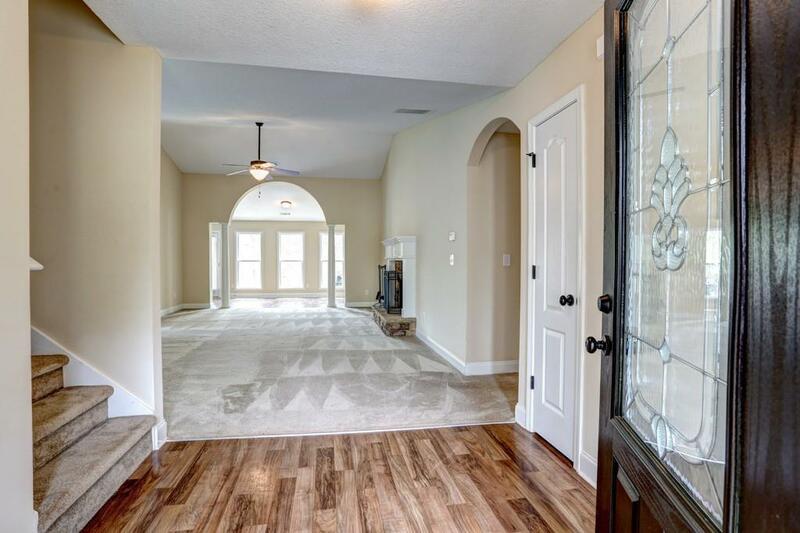 Private master suite with bonus room and large walk in closet, double vanity and garden tub/separate shower. 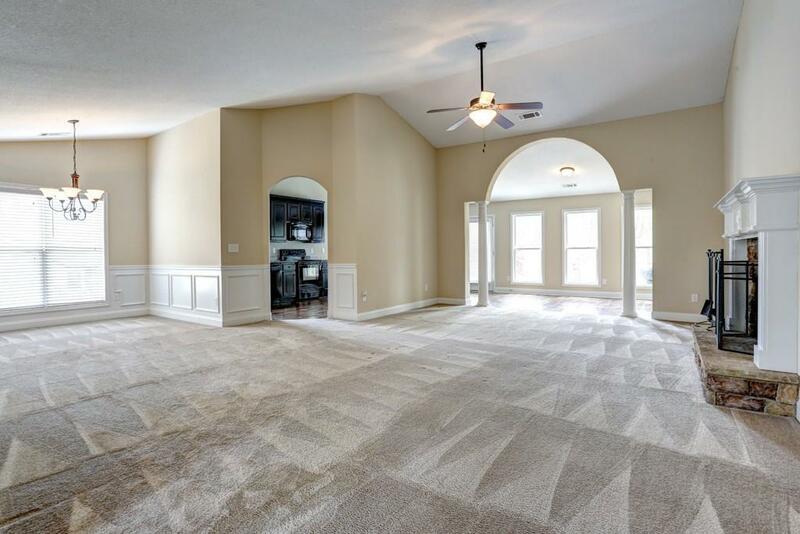 There are also two large secondary bedrooms, and bonus room upstairs. Added concrete pad and storage building 16' x 12'. Within miles of Chateau Elan and Highway 85.